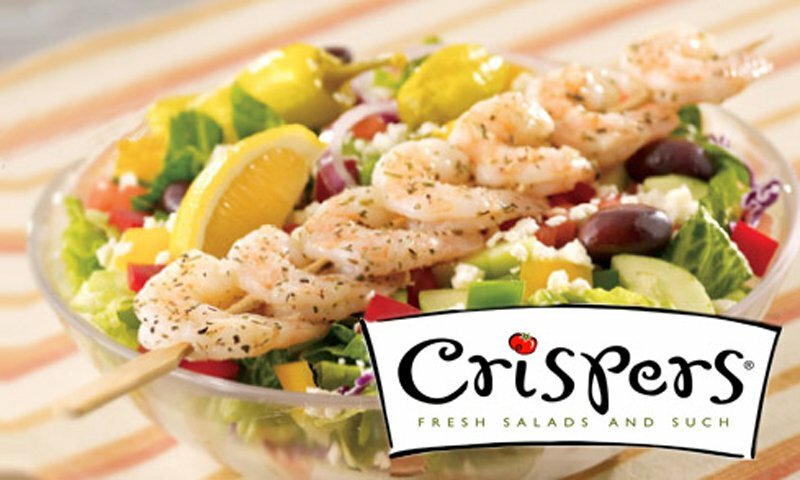 Crisper's restaurants offer fresh options to customers looking for a departure from typical fast food restaurants. Their menu invites you to expand your eating horizons, beyond the burger and fries! Garden fresh salads, sandwiches, gourmet flatbreads, soups, and chowders are just some of their menu offerings, all prepared fresh every day! 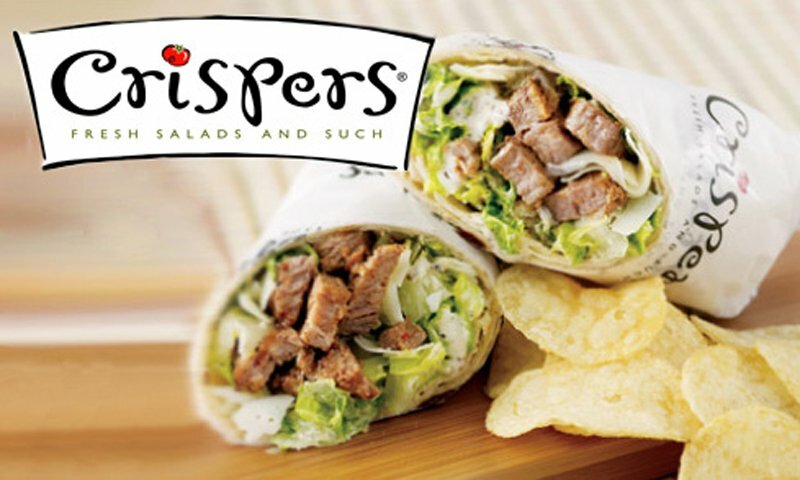 Crisper's offers guests indoor and patio seating, also covered for weather protection. 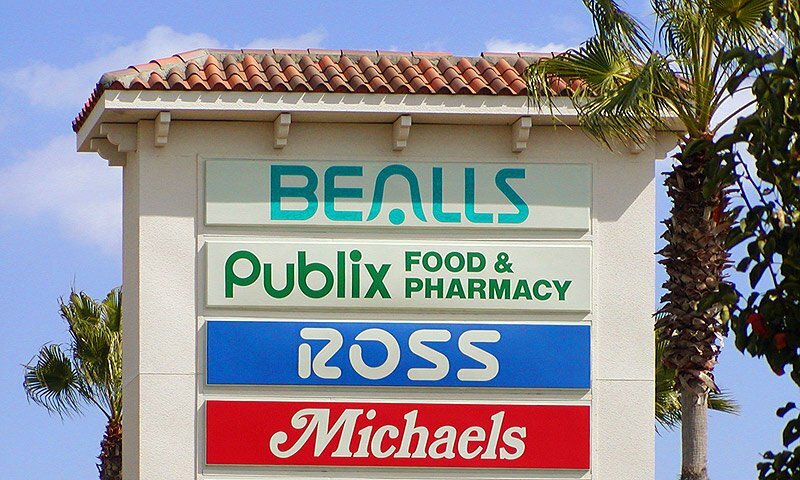 It is conveniently located in the Cobblestone shopping center, near to Publix and Michael's. 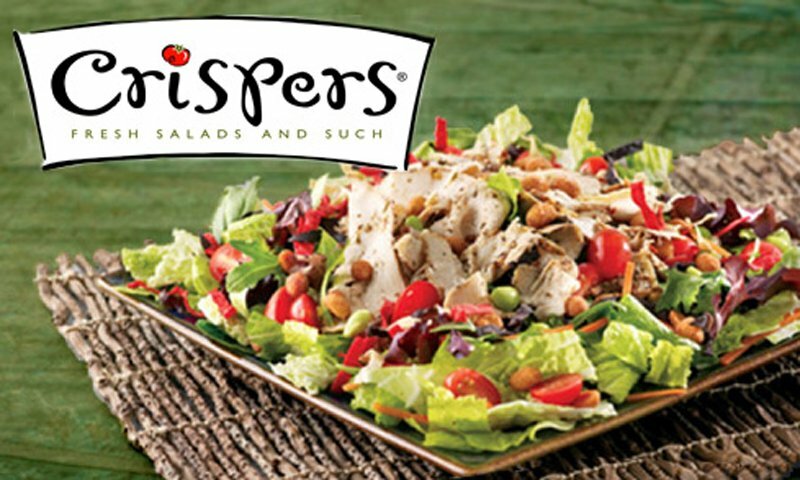 At Crisper's you will find the finest ingredients included in their chef-inspired created signature dishes that excite the senses and tantalize the taste buds. 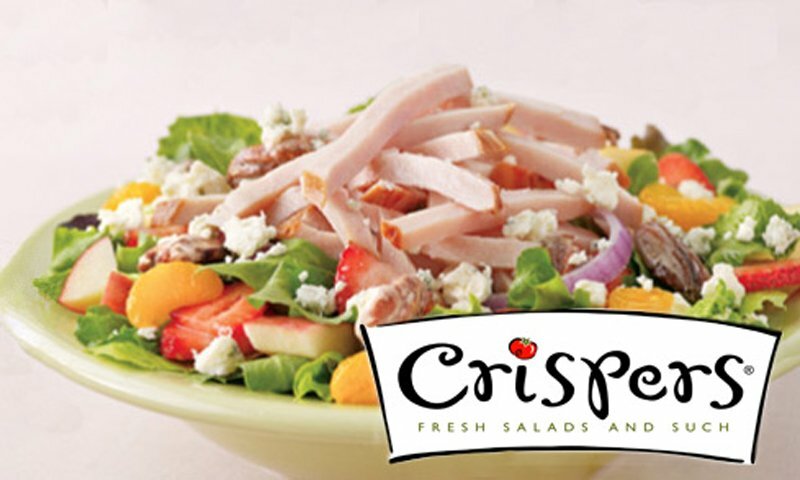 Crisper's is a great option for breakfast, lunch or dinner. You can choose to dine-in or carry out, enjoy a fresh meal in minutes. 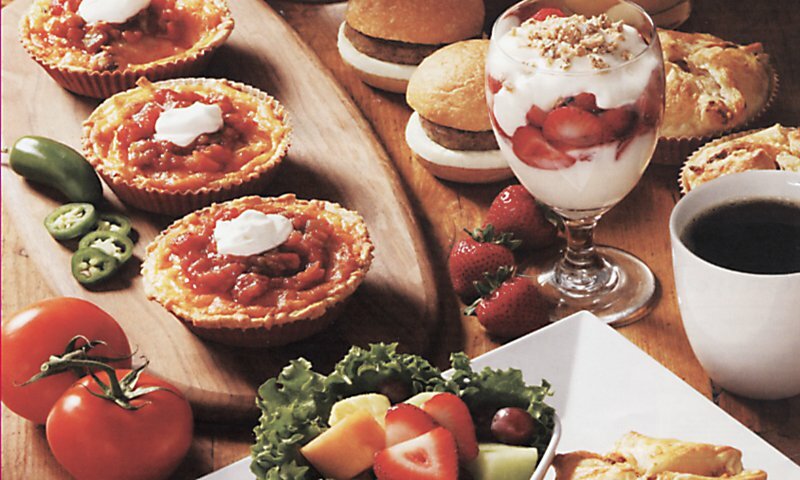 From the health conscious to the hearty eater, their menu is full of flavorful choices to satisfy every taste , try one of their delectable desserts after your meal and satisfy your sweet tooth!